Hobo Mama Reviews: Bloggers: Join the Tea Collection affiliate program & start earning! Bloggers: Join the Tea Collection affiliate program & start earning! I love Tea Collection — and my boys wear the charming clothes — for their quality and their appealing, modern style for boys, girls, babies, and women. When I write a post about them, I earn 8% of all sales that are generated from their affiliate links on my sites. If you're a blogger whose audience consists of parents or women, you should definitely consider joining their affiliate program. They now pay affiliates $10 for inviting their friends to join the affiliate program, so once you're a Tea Collection affiliate, you may invite your friends to join just like I'm doing now and you'll earn $10 for every friend who joins. Click here to join the program. Tea Collection has been a consistent high earner for my affiliate efforts. They send out regular, helpful email newsletters with tips, links, and blog post suggestions, making it easy and effective to get your affiliate links out there. They have banners that auto-update with the latest sales or highlighted products, which means you don't have to constantly be pulling and reinstalling your image codes. They have a fully searchable database of all their products so you can link to any one of them. Plus, they offer bonuses for promoting their sales and deals. They're truly one of my favorite affiliates to work with, so I highly recommend partnering with Tea Collection! 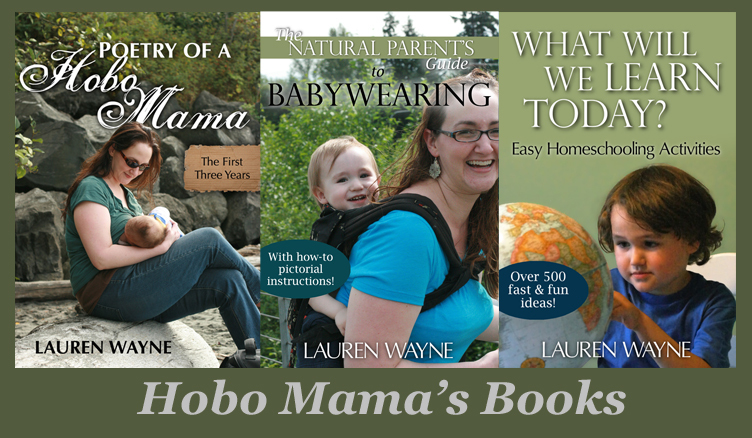 Extreme sale on a natural health library bundle!